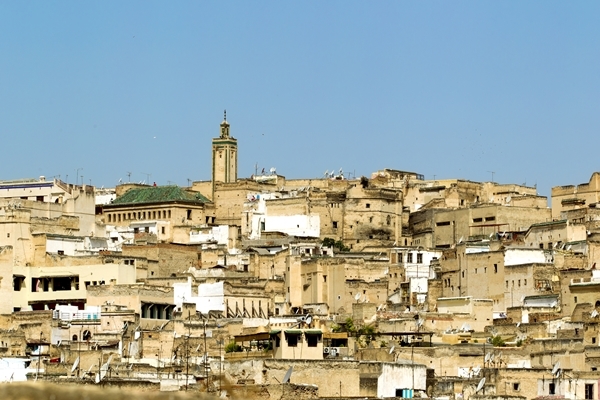 Fes (or Fez), after Casablanca and Rabat, is the third largest city in Morocco. 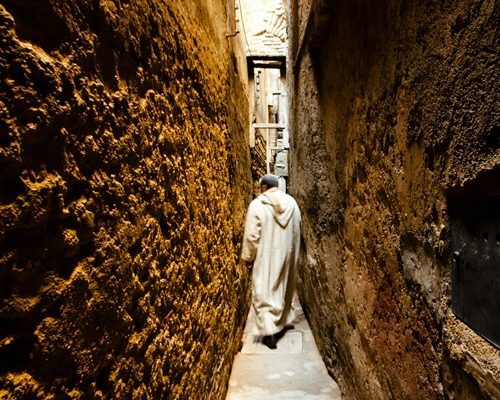 In the course of the last 500 years it has taken on the role of a leading cultural and intellectual centre. 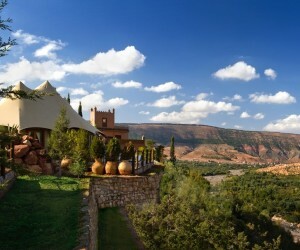 It remains a unique place in the whole of the Arab world, boasting more sites and historical attractions than all the other cities of Morocco put together. 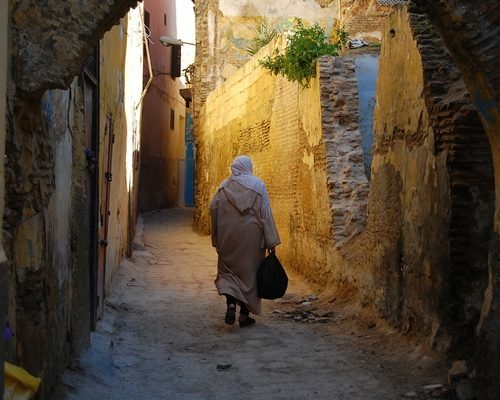 Our driver will meet you and take you straight to your riad. 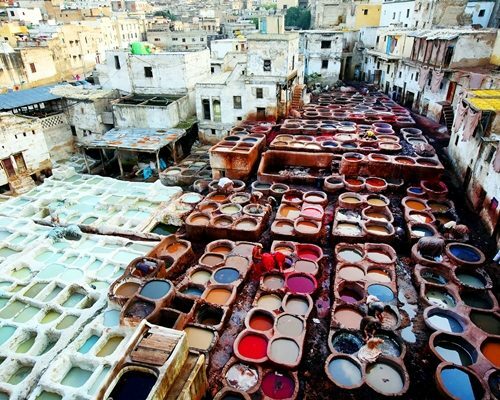 After checking in and enjoying a mint tea, take a horse and carriage trip around the city as a fun way to help you get your bearings. 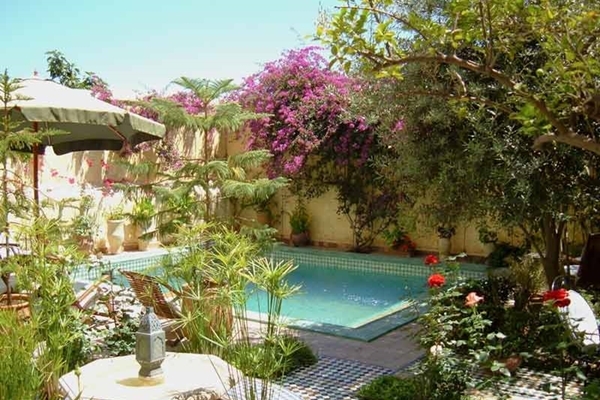 We recommend Riad Mabrouka located in the heart of the ancient Medina in Fez, one of the most fascinating medieval walled cities in the Arab world. 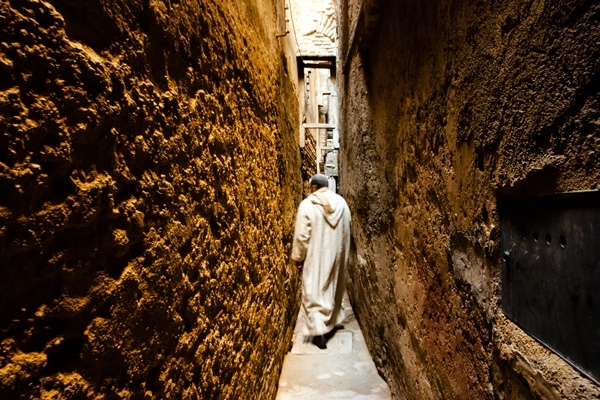 We will take you for a half-day guided tour of the Medina. 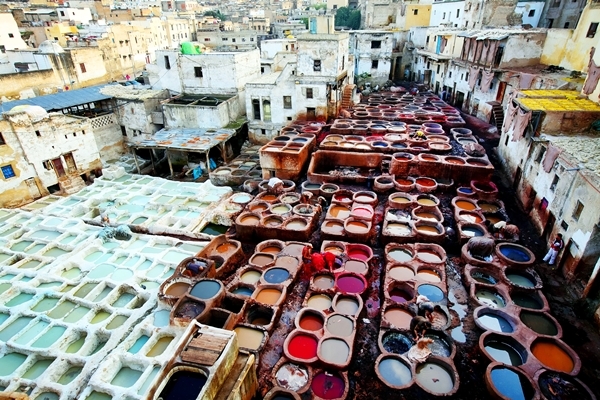 This is an essential part of your visit to this magnificent city. 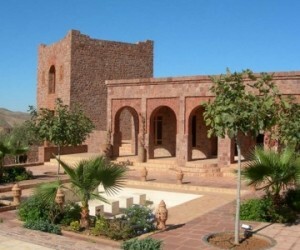 Visit Voubilis & Meknes with your personal driver. 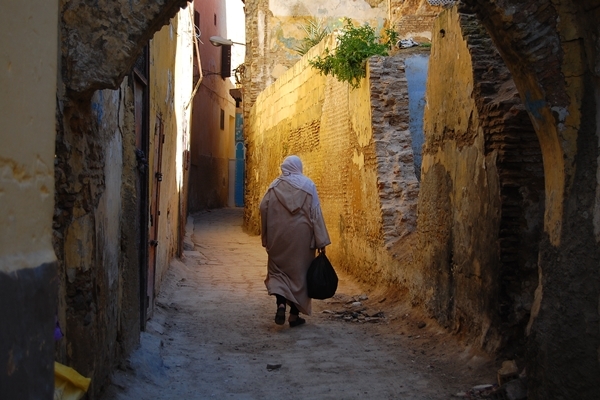 Meknes used to be the capital of Morocco before the title was awarded to Rabat in 1727. Volubilis is even older; the most western Roman settlement and a UNESCO World Heritage Site dating from the 2nd and 3rd centuries AD. 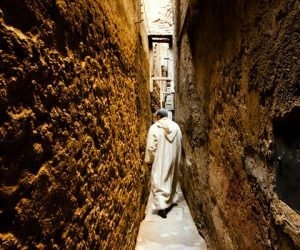 Today you can explore the Medina on your own, visit the Souks or maybe indulge yourself with a traditional Moroccan exfoliation and massage in a local hammam. 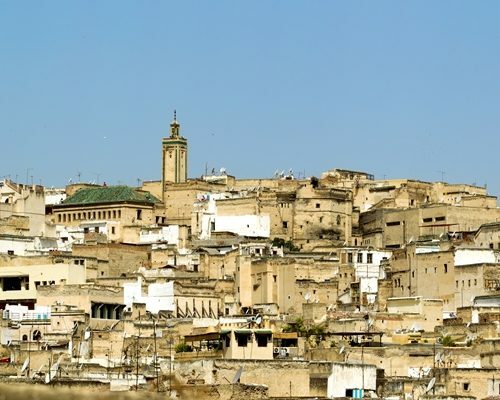 Your driver will collect you at your riad for the short trip back to the airport and your flight home, assuming you manage to get all your souvenirs and memories within your baggage allowance! 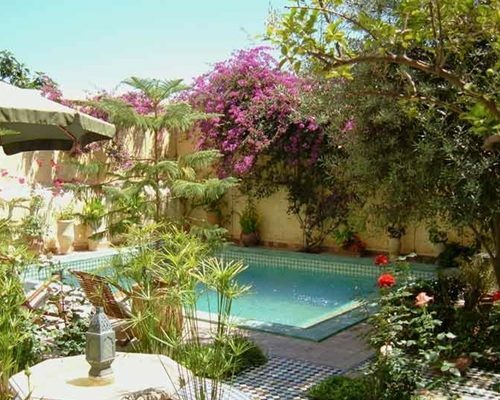 The break costs from £365 per person, B&B, based on 2 sharing and including a half-day tour of the Medina, a day trip to Volubilis and Meknes, and all private transfers. Flights extra. 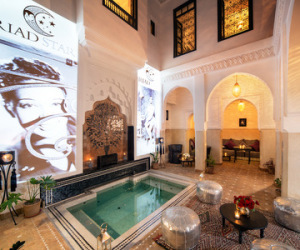 At an extra cost of only £140 per person (so total price would be £465pp) you could upgrade your accommodation and you could choose from the lovely Riad Maison Blue or Riad Karawan.